Last Friday we were talking about the crackdown on one of the biggest collusion rings on Party Poker. You can read all about that here, but here is a quick summary as well. 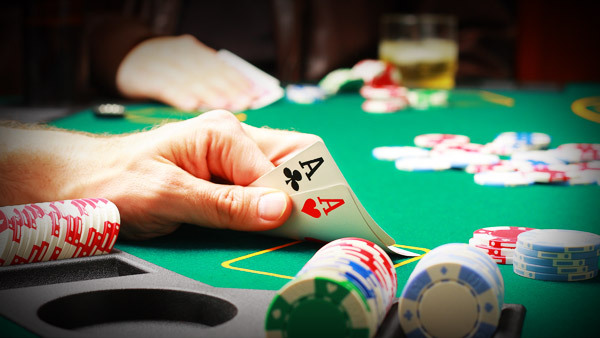 A Party Poker regular, “DukeOfSuffolk”, was able to identify and bring to justice a dozen of players that were a part of one of the biggest collusion rings on this online poker website. The accused players were banned, their accounts locked, and their funds seized and distributed to the players that were affected by this fraud. We said it in the original article, and we will say it again, well done Party Poker for taking swift action and reimbursing affected players. However, some people think that this punishment is still not enough. 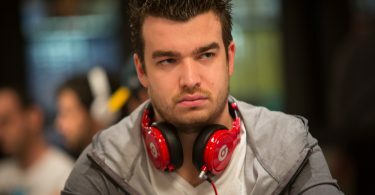 This collusion case sparked a heated discussion across popular poker forums. Some members of the poker community think that banning these players is not enough. They want them publicly shamed and put on the poker blacklist. Even though this might sound too harsh, Party Poker collusion players can freely play on any other poker platform and scam people again. Yes, their Party Poker aliases have been released to the public, but we still don’t know who these guys or gals are. The only way to ban them permanently is to release their real names. However, this is a severe breach of privacy laws, and I can put my money on the line that this will never happen. Another suggestion is to have a blacklist that will be accessible only by online poker websites. Regular folk, like you and me, won’t have access to it, but officials from poker sites will. This is a better solution, but it still goes against current privacy policies of most poker platforms. For this to happen, all poker websites will have to change their privacy policies where they say that they won’t share any personal information about their players. Even though one can argue for harsher punishments, public shaming and blacklisting go against core principals of poker websites. In my book, privacy and security come first, so these two suggestions go right out of the window. There is a way to punish collusion ring players and other scammers, but giving up our privacy is not the way to go. Of course, this is just my opinion, and I would love to hear what everyone else thinks about this topic. 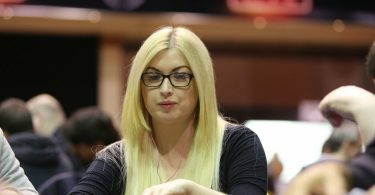 Additionally, if you are interested in reading more poker news and other poker-related articles, just visit us at Poker Sites UK. We post daily.